Downtown Columbia's Hot Spot for Live Music and Great Food - All FREE! ALL EVENTS INCLUDE A FREE COMMUNITY MEAL! 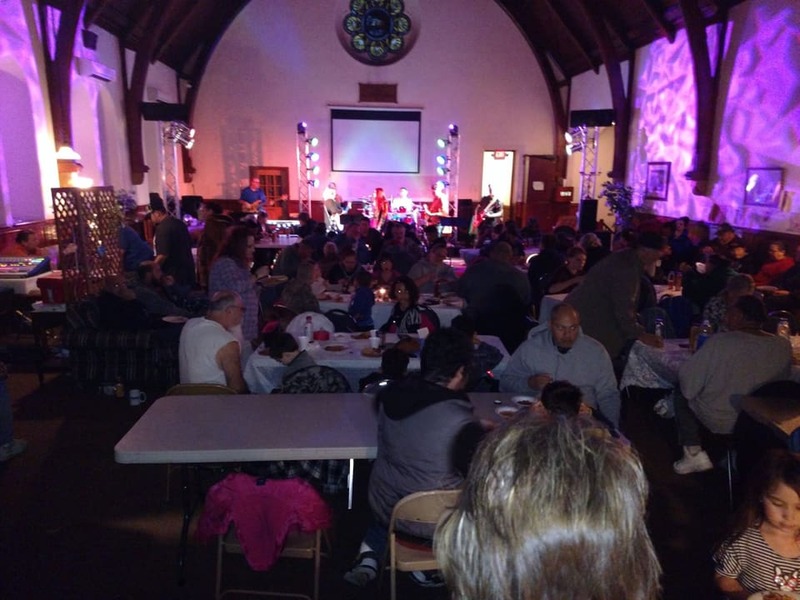 For more information about the 4th Street Coffeehouse or other events at Columbia Presbyterian Church - please email Pastor Dave at: presbchurch@embarqmail.com.